BSHS Theatre -- Bye Bye Birdie! - Rich Copley, photographer ~ Lexington, Ky.
BSHS Theatre -- Bye Bye Birdie! 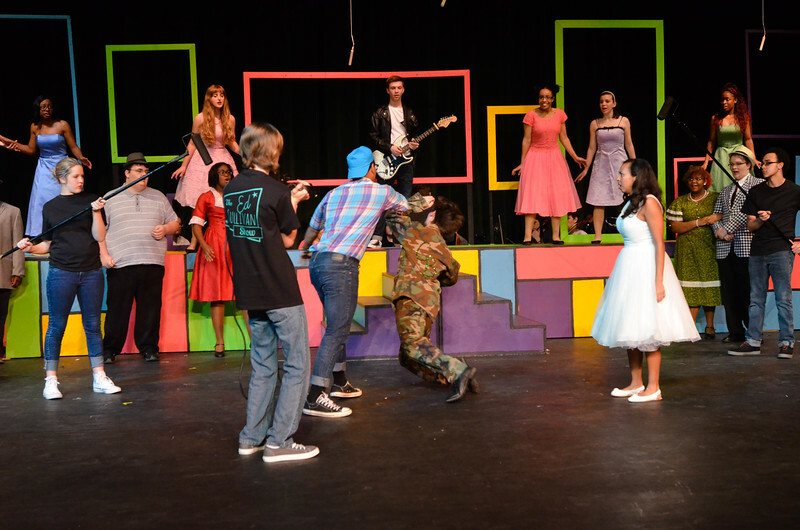 The Bryan Station High School Theatre presented the hit musical "Bye Bye Birdie" in April 2016. Bryan Station High School Theatre presents "Bye, Bye Birdie," April 21 to 23, 2016.